in just one appointment - 290 €! For more than 2 years we have been using digital impressions protocol, with the use of intraoral scanners Trios and Omnicam. Using the TRIOS system, we can manufacture crowns on previously installed implants from manufacturers such as: Nobel Biocare, Straumann, Astra Tech, Dentsply, Biomet 3i, Medentika, Camlog, Bredent, Bego. 5 years warranty for complex prosthetics. The combination of Japanese technology and German quality! Aesthetic prosthetics – a piece of art and a whole philosophy, which finds its expression in perfect shape, the formation of flawless lines and excellent aesthetics. The combination of many years of craftsmanship and skills with innovative digital dental technology allows us to recreate not only a stunning visual effect, but also to restore chewing function. Great value we attach to detail, form and microform in the manufacture of veneers, ensuring perfect integration into living tissue. At the same time with the analysis of shapes, colors and aesthetic qualities of the teeth, we take into account the state of the surrounding tissues, which ultimately provides us with the key to success. The presence of the appropriate professional competence and support of trained collective allow us to successfully solve the most difficult problems of patients, even in the most severe and neglected cases. Human teeth are very diverse, multi-colored and can tell a lot about the life and personality. We are happy to help you solve problems and make a step forward to a perfect smile! Aesthetic veneers are a common result of the dentist, patient and dental technician but the last decisive word remains on the patient. 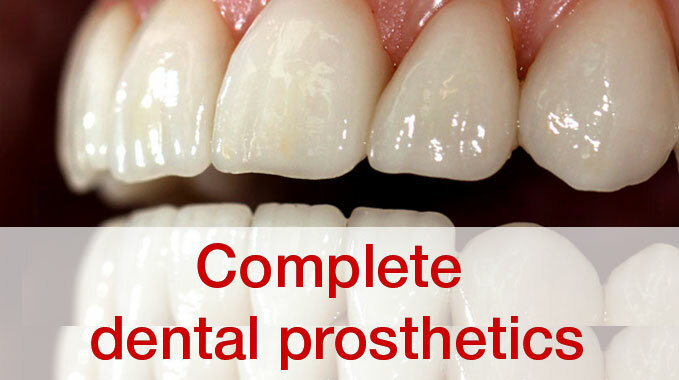 Working with leading beauticians who cooperate with the industry of dental prosthetics, to achieve the best results. 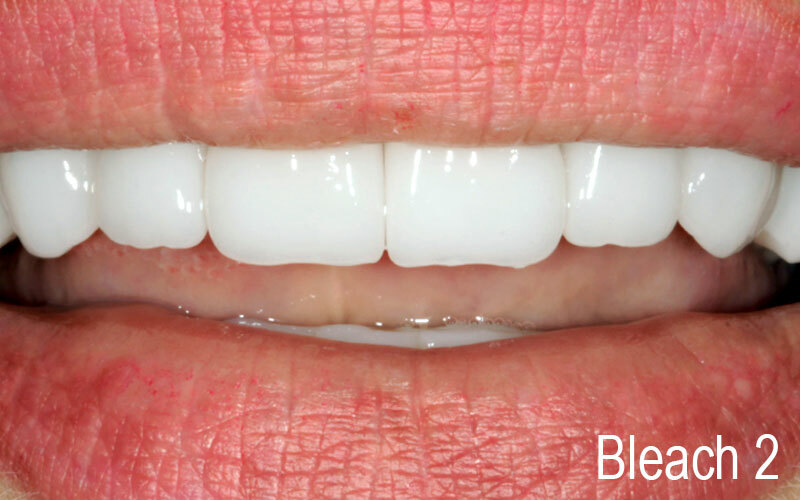 Price doesn't depend on the shade of veneers, which the patient chooses. 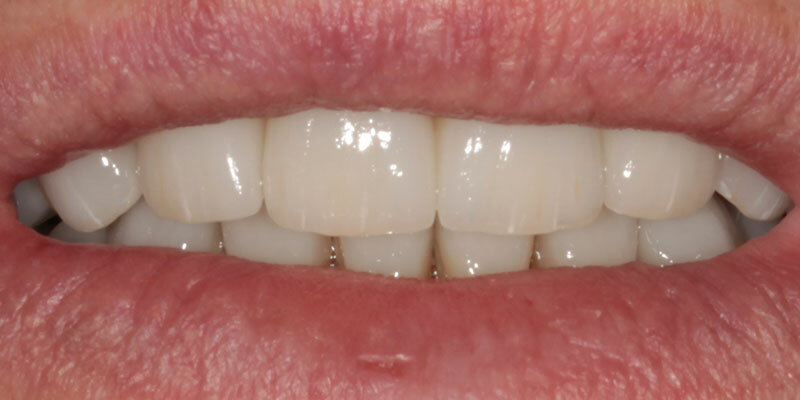 Esthetic veneers are a kind of long-term prosthetic solutions. Portfolio of the works available on the website. The ability to compare a review of patients who already are clients of the clinic and decided to share their opinion and results. The dental laboratory is part of a dental clinic. Diagnosis and treatment are provided with the modern equipment. 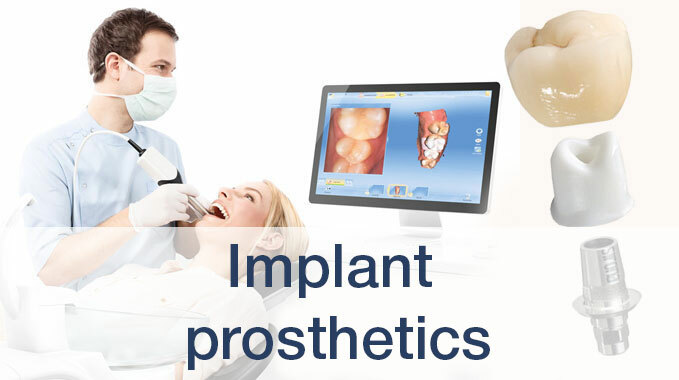 Skilled team with years of experience in the field of dentistry, surgery and prosthetic. 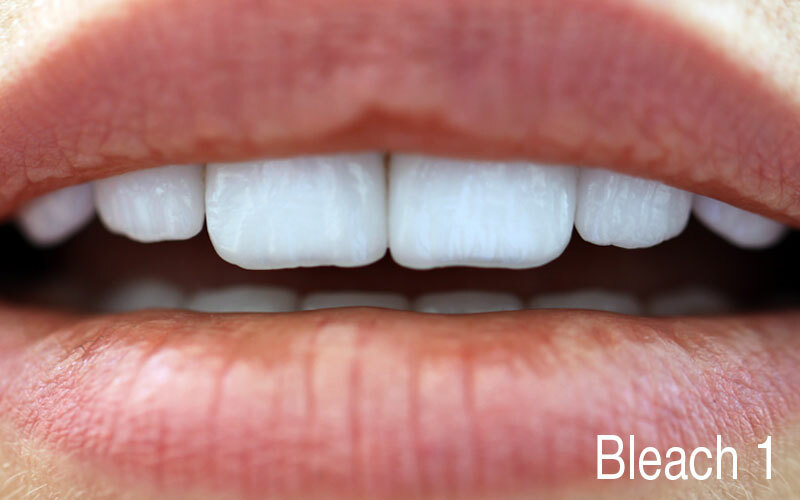 In the manufacturing process of aesthetic veneers without preparation we are working with a modern method which consists in analyzing the occlusion field. Using equipment called Arcus Digma can be registered central location of jaw with minimal deflection. We get the strength of bite which is required for the preparation of biting surface in the mandible, as well as to overlay existing teeth without preparation in the upper jaw. In most cases in the upper jaw is necessary to make 10 veneers without preparation of the teeth, molars (it means 6,7,8) are adapted to the shape of biting surface in the lower jaw. In case of applying these methodologies can be changed the color of teeth and tooth shape without preparation. Exclusive decision – the restoration of posterior teeth using the ceramic restorations: crowns, inlays and veneers for only 290 €. In one visit you can also make not only the detached crowns and bridge constructions. The absence of uncomfortable stage of impression taking is especially true for patients suffering from high gag reflex. Thanks Cerec OmniCam in the mouth we get a three-dimensional "cast of teeth." The doctor on the screen simulates a future restoration or dental bridge. The future crown or inlay are grinding from whole-block of ceramic to the nearest hundredth of a millimeter. A wide range of colors allows you to create restorations are virtually indistinguishable from natural teeth of the patient. - All prosthetics carried out per one visit. - Computer technologies allow to create exact design that is securely anchored to prepared tooth. - Eliminates the risk of secondary caries. - As close as possible to the structure of tooth enamel. - In addition, it does not form plaque, and it does not irritate the gums. CAD / CAM Cerec system – a device for aesthetic ceramic restorations for making inlays, crowns, bridges and veneers in one visit. 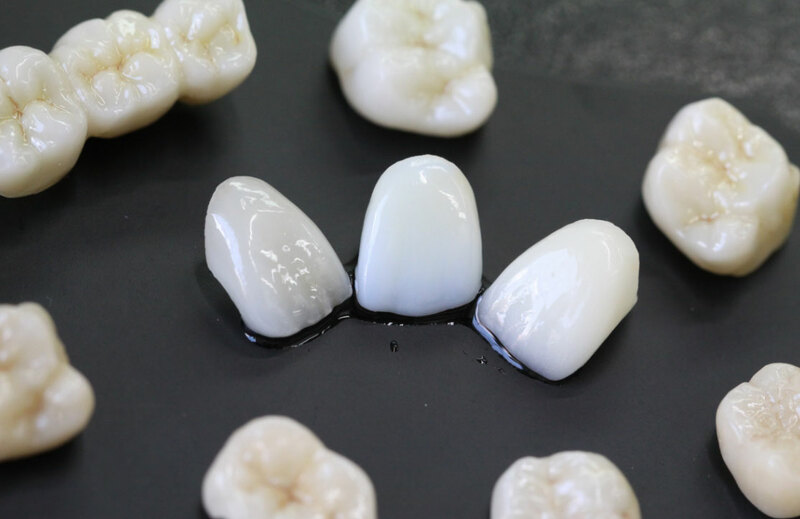 Depending on the positive characteristics of zirconia, it is applied as one of the main materials in the production of bridges. Furthermore, also in cases where it is necessary join adjacent teeth, or if it is necessary to remake structures which were originally made of metal ceramic. 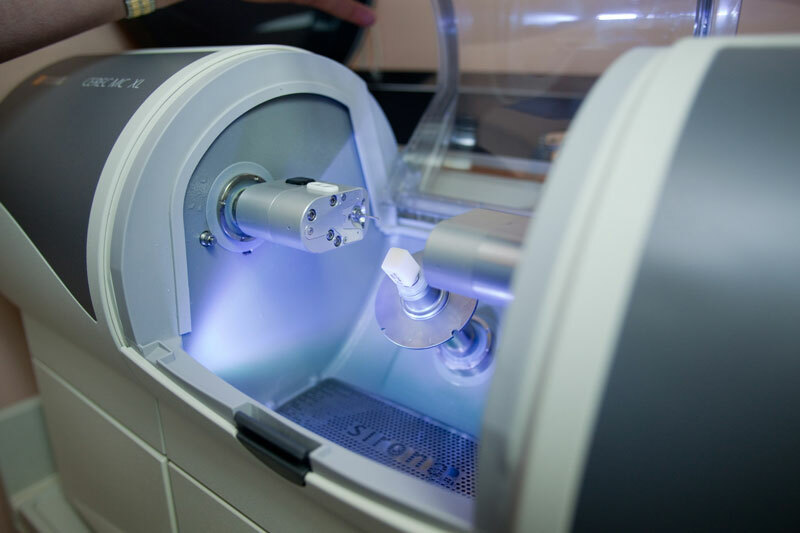 Among the uses of zirconia also belongs milling CEREC system. We turn to zirconia with a high degree of transparency (40%), also in cases of high caries rate of teeth and in patients suffering from bruxism. These structures allow the increase in pressure on the bite to 900 MPa. Analysis of patient-submitted photographs and a OPG picture by e-mail with the localization of the teeth, or other aesthetic requirements, such as the future shape and shade of the teeth. Consultation over the phone or via e-mail with a doctor or dental technician regarding the patient's requirements. 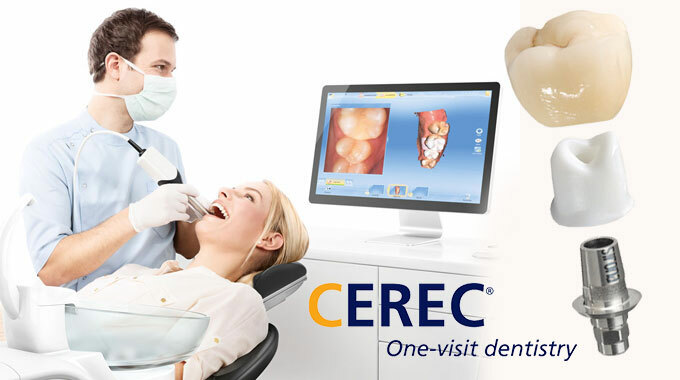 CEREC Anterior – This special offer, which includes the manufacture of veneers or crowns on the front six teeth by milling. All procedures taking place during 2 days. The total value of 2094 euros. In order to achieve the quickest and best result we have combined the work of a dentist, a dental technician and modern CAD / CAM CEREC system technology. Dental technician in anatomical articulator simulates the future shape of the patient's teeth and holding of grinding to your individual parameters, according to the group or canine introduction. This technique prevents future permanent restoration from chipping and does not block the movement of the lower jaw. Dentist transfers the future restoration to the patient's mouth without preparation of your teeth. At this stage is going matching and correction of color and shape of individual teeth. Using this technique is performed dual scan: an agreed shape of the teeth and the teeth after preparing for prosthetics. If it's necessary, your teeth can be ground. The obtained results from scanning are processed by the program and sent to the milling to our laboratory. 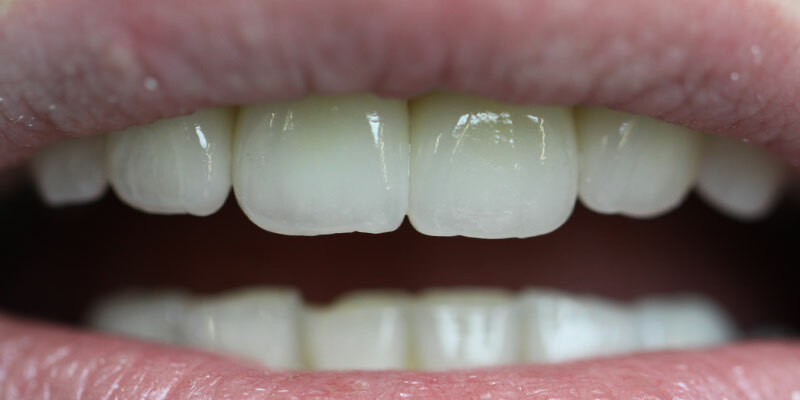 In this method we use material that has all the properties of natural teeth. 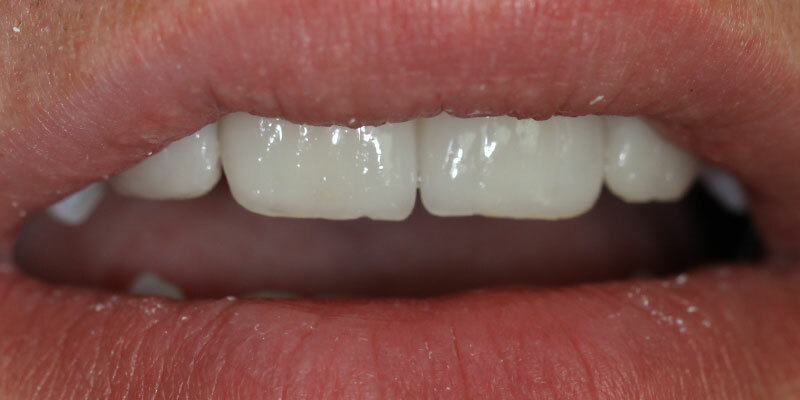 These crowns or veneers after milling are fixed in the mouth and a 100% comply with agreed form. 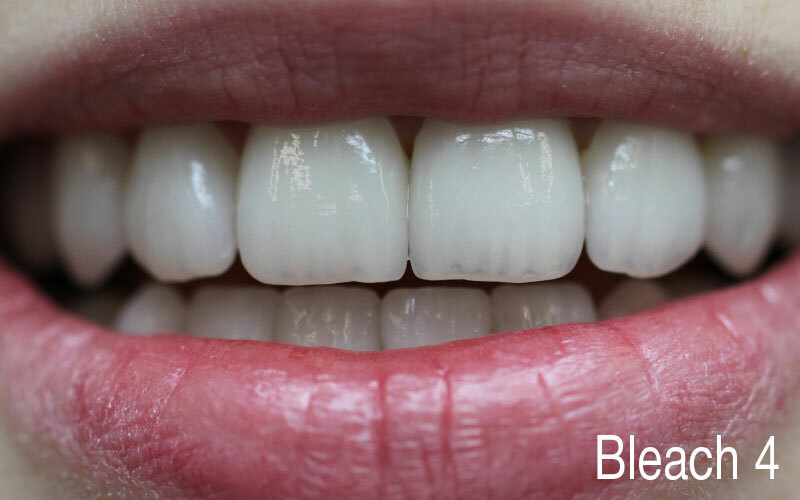 Through the use of Cerec system and CAD / CAM technology, you get a highly aesthetic and long-term results in a short period of time. Exclusive decision – the restoration of posterior teeth using the ceramic restorations: crowns, inlays and veneers for only 249 €. Not for nothing is called radiant teeth "Hollywood smile", this word is associated with famous movie stars on the red carpet in Hollywood. The secret of this smile is the conventional so-called "direct" smile. This means that the front four teeth are aligned relative to each other in a line. Furthermore, this characteristic smile is also associated with dominant size of teeth and their bright white color. However, each nation has its own standard of beauty, which is determined by various factors, including physiological properties. 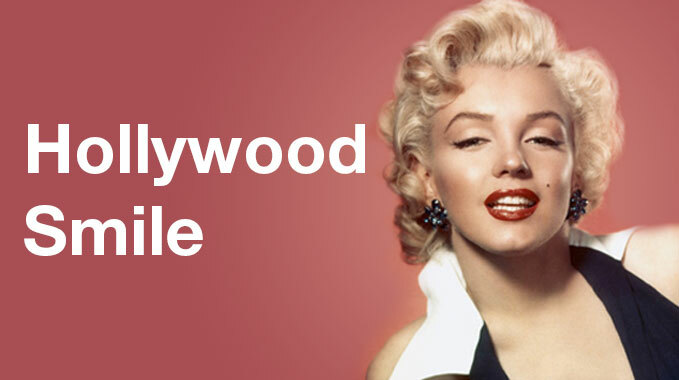 How to create a Hollywood smile? An important role has gender, social status of the patient, and also the type of smile - open or closed. Important is if the treatment is limited to the teeth or there is need to adjust the soft tissue. If we should stick to the principles resulting from anthropology, a woman's teeth should be with rounded edges and men should have pronounced teeth with sharp edges. If a patient puts emphasis on professional development, we can slightly increase the canines - the research shows that the higher canines are, the more confident look man has. Girls who want to look slim, we recommend to slightly extend the two front teeth - men equate long incisors with slender legs. Another essential factor is the colour of your smile. We have special color swatches from which the patient may choose at its discretion. Porcelain venners can achieve maximum effect and create a smile of real celebrities. 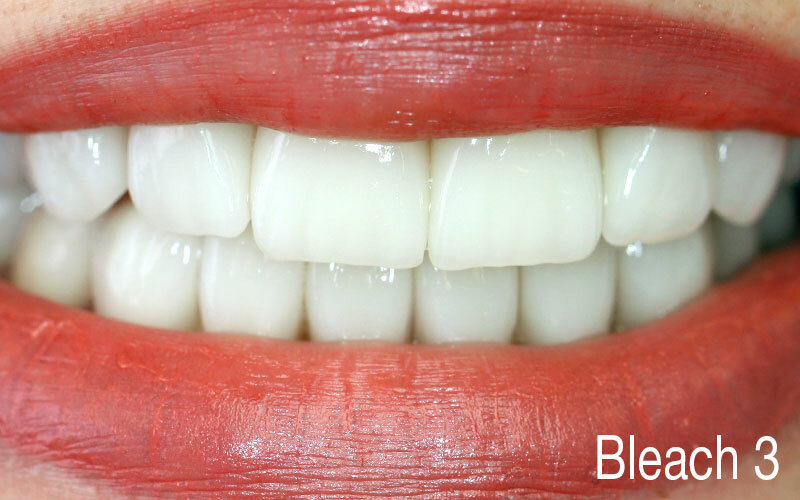 Using the aesthetic veneers allow us to alter the color of teeth, adjust the shape or location. Ceramics is known for the aesthetic and material properties for the revival of the former beauty of the natural tooth enamel. The material has all the properties similar to natural enamel tissues. 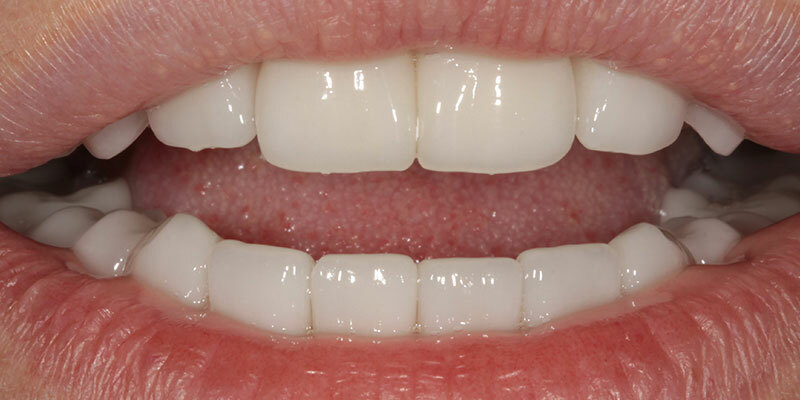 Ceramic veneers are one of the best aesthetic solution. Ceramic material scatter the light and because of that, it has a very natural look. 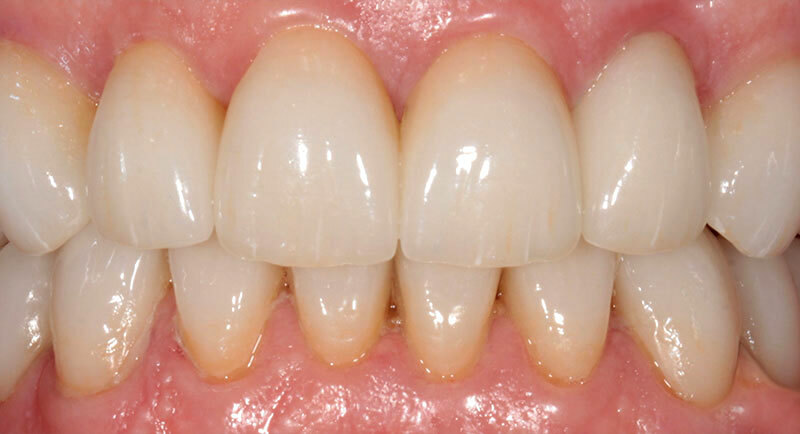 The composition, to which the ceramic veneers are fixed, ensures reliable and long-term fixing of the veneer to the tooth surface. This preceding factor enables the minimal grinding teeth. Using this technique maximizes the preservation of natural fibers. 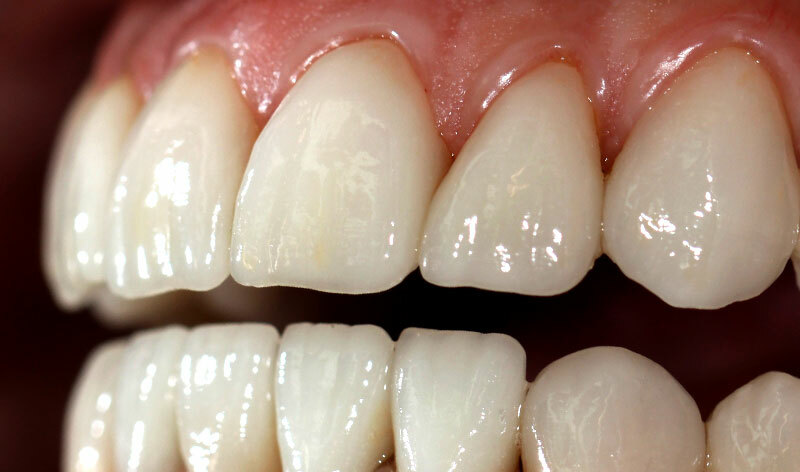 On the other hand, the relatively high price of this technology as the aesthetic solution for your teeth is the main reason why this kind of restoration is not for everyone. Quality and sophisticated technologies require a long and complicated process. 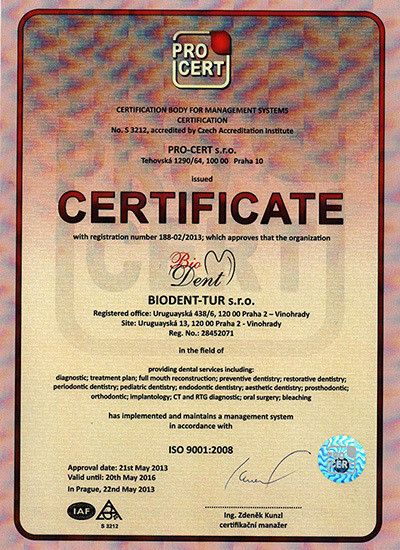 Not only experienced and qualified dentist, but also manually by a skilled dental technician. 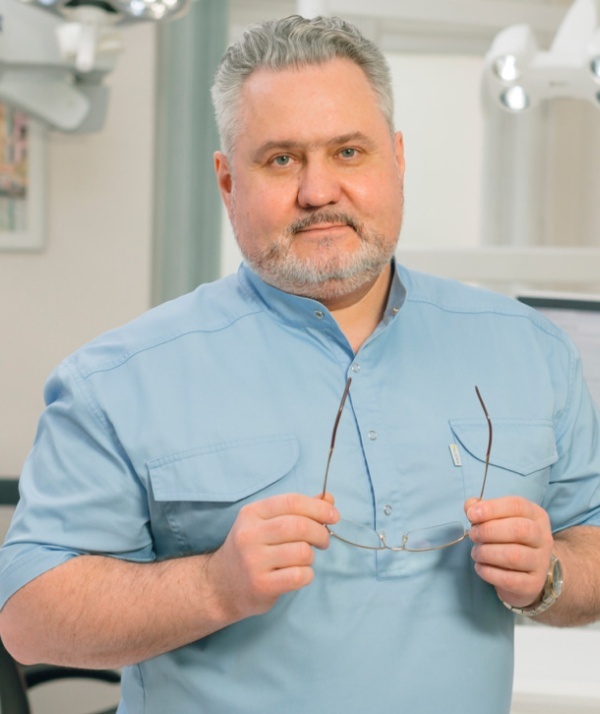 The dental technician needs to know not only medical terminology but also he must have a good understanding of the pathological changes of the teeth and mouth and have the aesthetic sensibilities. Even such a seemingly technical work requires creativity. Good dental technician must abound qualities like patience and above all punctuality and responsibility. Any slight inaccuracy may bring a lot of inconvenience to the patient. The dental technician is similar to jeweler who works daily with many small details. 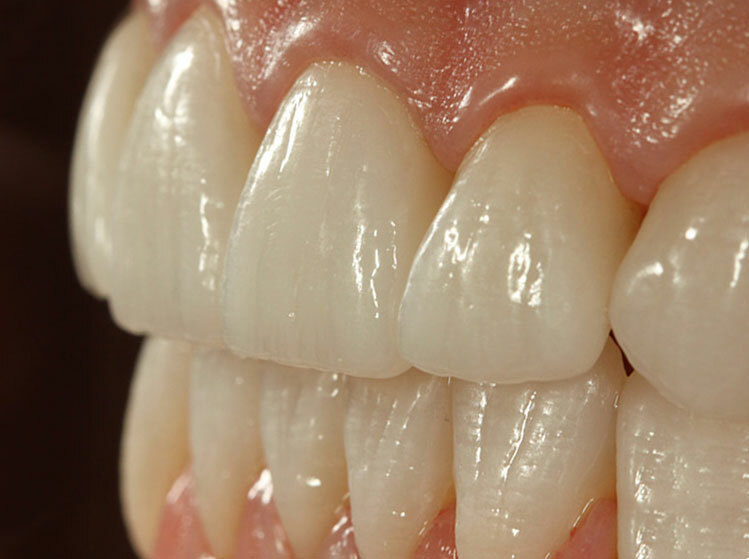 Artificial teeth should look as close as possible to natural teeth. Doctor and technician are cooperating in the creation of aesthetic veneers and crowns for the confident and attractive smile. It is good to know that "Hollywood Smile" wasn’t born in the studio, but at the dental clinic. If you for some reason don’t like the shape, size and hue of your teeth, our dental technician "brings to life" your dream of a perfect smile.